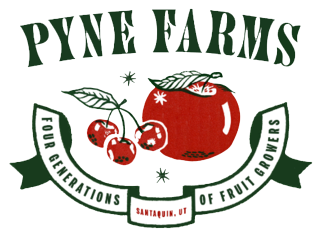 Fresh apples from the Pyne family farm—you might have seen our farm stand at the local farmers’ market, or maybe you’ve heard about our delicious apples from some of your favorite restaurants or neighborhood fruit delivery folks. 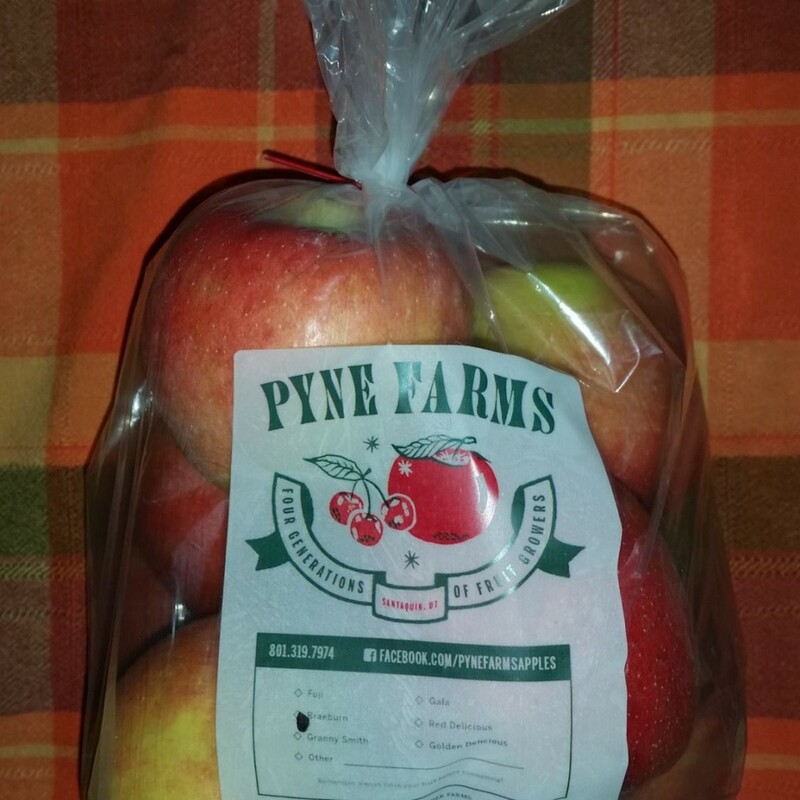 Either way, you know you are getting a crisp, delicious apple in every variety. 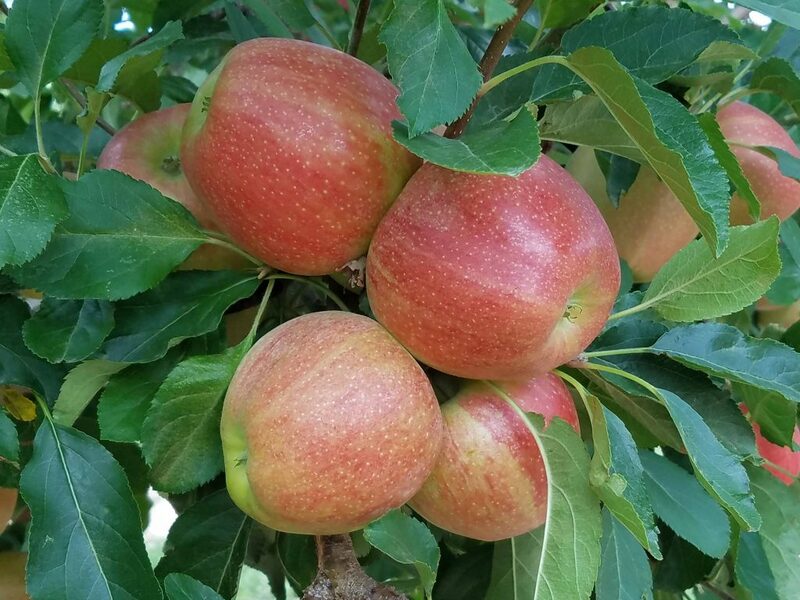 We have been growing tree ripe apples for over 40 years and specialize in several apple varieties including Braeburn, Fuji, Elliott, Gala, Rome, Jonathan, Gold, Red, Granny, and Honeycrisp. We also grow tart cherries, Concord grapes, pears, peaches, nectarines, and apricots. When we started to farm, it was just the two of us. Now we’ve got kids of our own and several employees who’ve become our extended family. We’re all here because we absolutely love what we do. 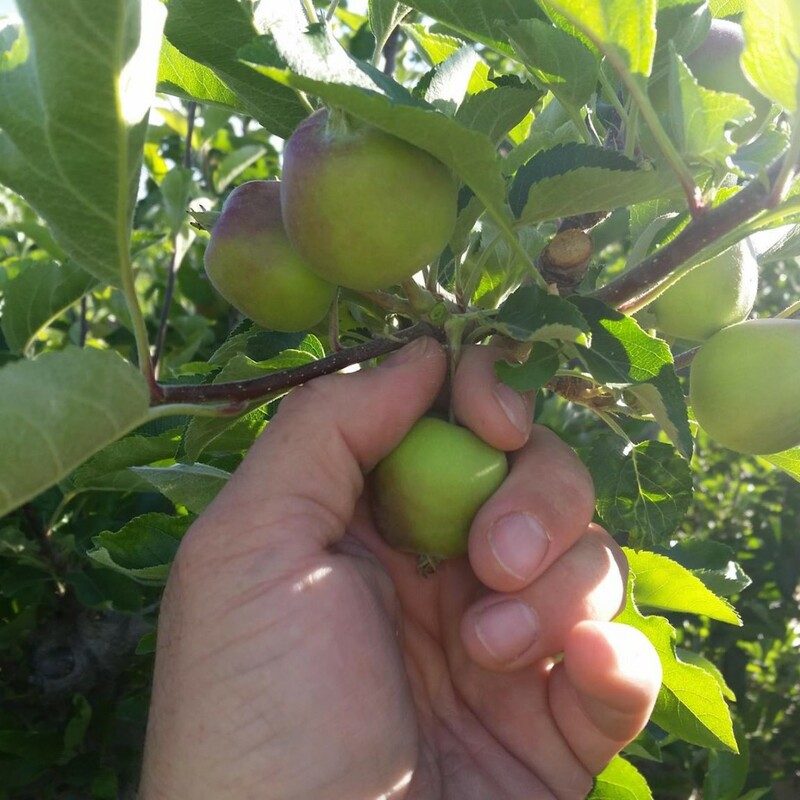 We love to see the smile on your face when you bite into one of our fresh-grown apples and realize for the first time that you just bit into the best tasting apple in the state of Utah. 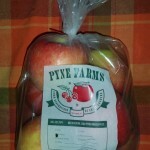 This entry was posted in Food and tagged Apples, Food on May 31, 2017 .